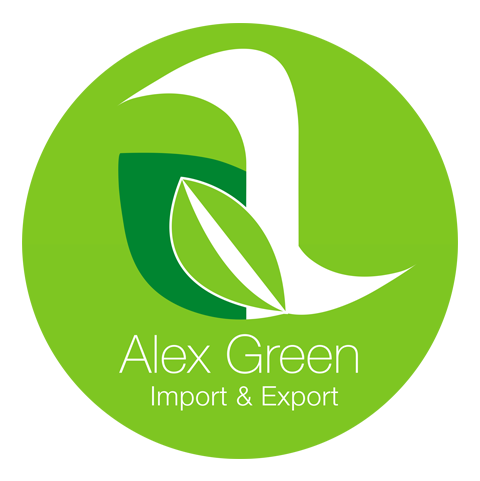 Alex Greens offers the aromatic delight that is fresh garlic. The intensely flavor packed lobes are not only aromatic, they hold medicinal qualities as well. They are picked to ensure the finest quality and packaged according to client request. Copyright © 2015 Alex Green. All Right Reserved.